Four-time Country Music Association Entertainer of the Year Kenny Chesney is joining Nature Valley in an effort to raise up to $500,000 for the National Parks Conservation Association (NPCA). "To me, there's nothing better than being outside, enjoying the parks, the lakes and the oceans – and that's what makes protecting our national parks so important," said Chesney who has hit number one on the Billboard Hot Country Songs 17-times. "Teaming up with Nature Valley to raise awareness and funds is a great way to make sure the public realizes how special these parks are and that they can have a hand in keeping them available to generations to come." When fans purchase tickets to “Kenny Chesney: Summer in 3D” online at preservetheparks.com, Nature Valley and Kenny Chesney will donate $1 for each of the first 50,000 ducats sold. "At Nature Valley, we believe nature is an integral part of our well-being and happiness," said Nature Valley marketing manager, Martin Abrams. "With the support of Kenny Chesney, our new initiative with the National Parks Conservation Association will help ensure our national parks can be enjoyed for years to come." 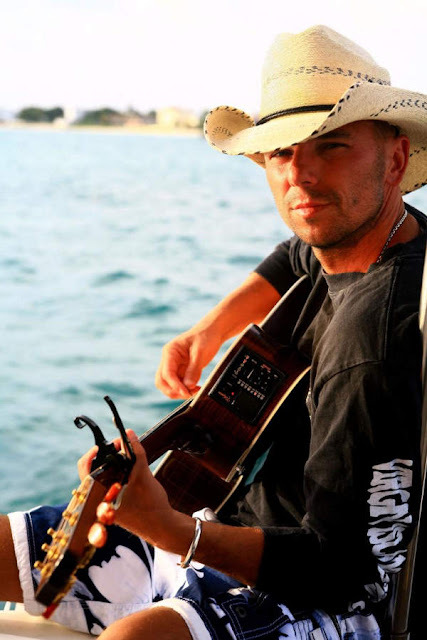 “Kenny Chesney: Summer in 3D” opens in theaters nationwide on April 21. Fans can also make a direct donation to the NPCA at preservetheparks.com.